Have an idea for a blog post? Submit it here! 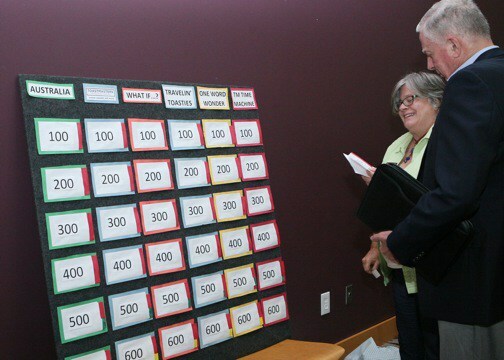 What IS Table Topics Jeopardy?